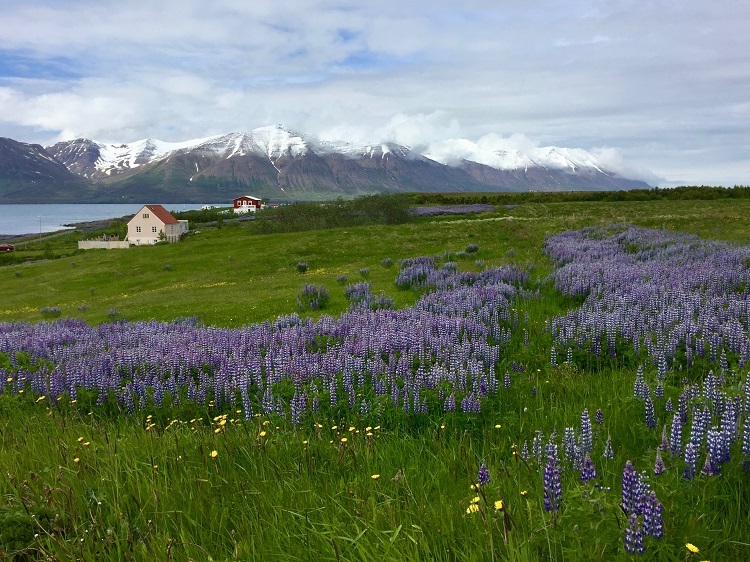 From June 12–21 two members of the Bird Conservation team, Jon Atwood and Margo Servison, were privileged to visit Iceland with a Mass Audubon Natural History Tour. Along with 14 other travelers, we saw incredible geology, waterfalls, geysers, flowers, sea cliffs, and landscapes that can only be described as ‘otherworldly’. Oh, and lots of birds—74 species, the majority of which are seldom seen in North America, and nearly all of which were seen by all trip participants. It was an amazing experience, to be in a world where the dominant bird species were shorebirds, waterfowl, and seabirds—there were only about 10 species of songbirds. 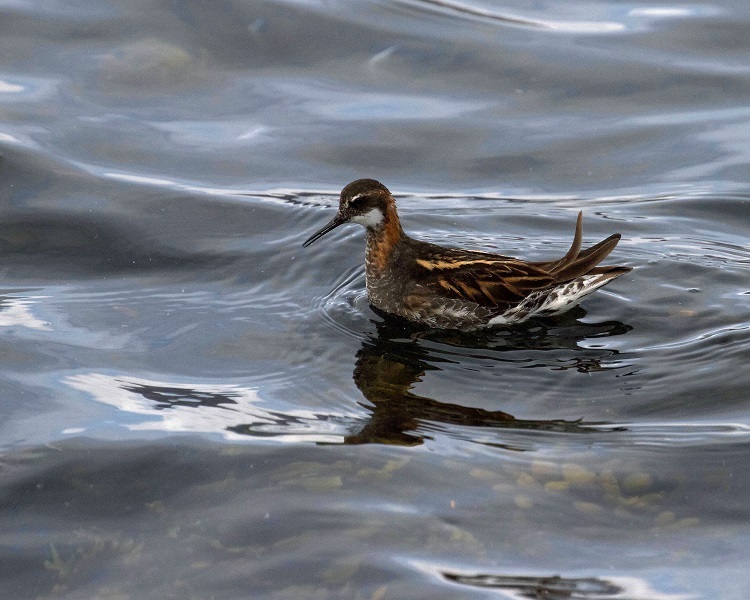 Black-tailed Godwits, Red-necked Phalaropes, Gyrfalcon (even including a nest with 3 chicks), Atlantic Puffin, and European Golden-Plover were the trip favorites. And our super-fabulous local tour guide (Trausti Gunnarsson), one of those people who knows everything about everything, made the trip far more than simply a great birding experience. To join Mass Audubon on two NEW Iceland birding tours next year, watch this website. This entry was posted in Birds and Birding, Where in the World? 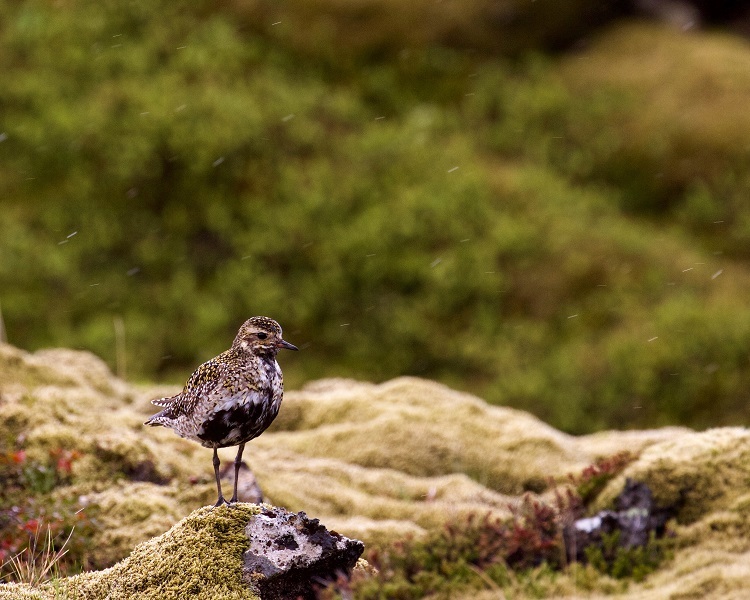 and tagged birding, birding iceland, birds, massaudubon travel iceland, natural history, travel on July 18, 2018 by Jon Atwood.